What can you create in 31 days? Each January, National Choreography Month challenges choreographers, dancers, and movers of all types to create a new dance piece in one month. This winter, 272 people in over 40 cities took the challenge, sharing excerpts of their work and process on social media and in live events across the country. 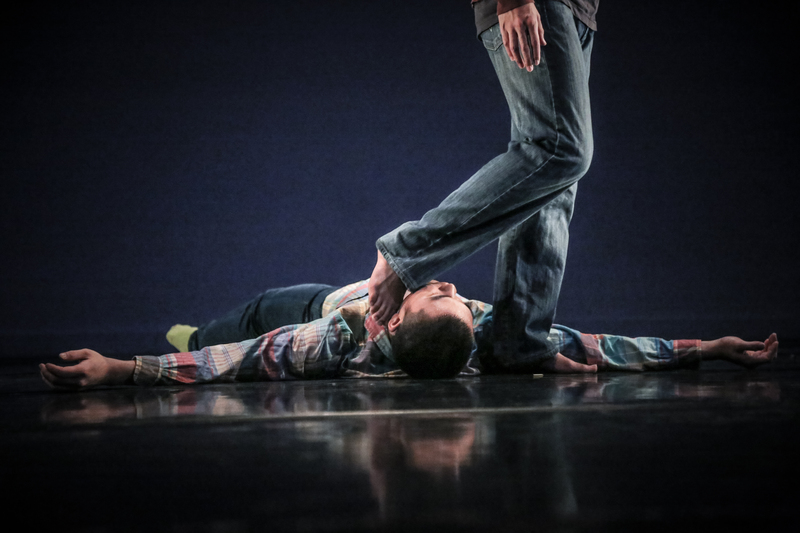 These shows feature a curated collection of diverse works crafted by New York choreographers for the NACHMO challenge. (Full disclosure: after being selected for these shows, the choreographers had an extra three weeks to rehearse and polish their newly made creations.) Both nights will include a premiere by NACHMO's 2017 featured choreographer, Mark Travis Rivera. Come be inspired, and then join the after party at Brazen Head bar to meet the cast.